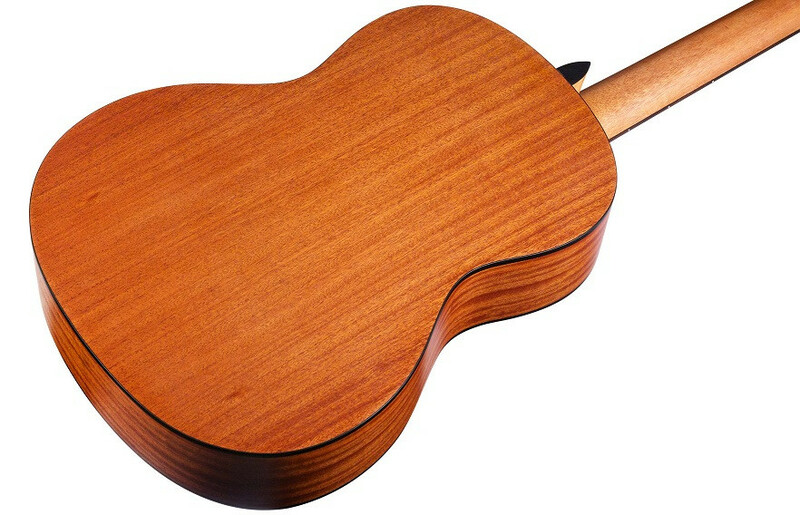 Guitarra Clássica Córdoba C1M 4/4. Cor: Natural. 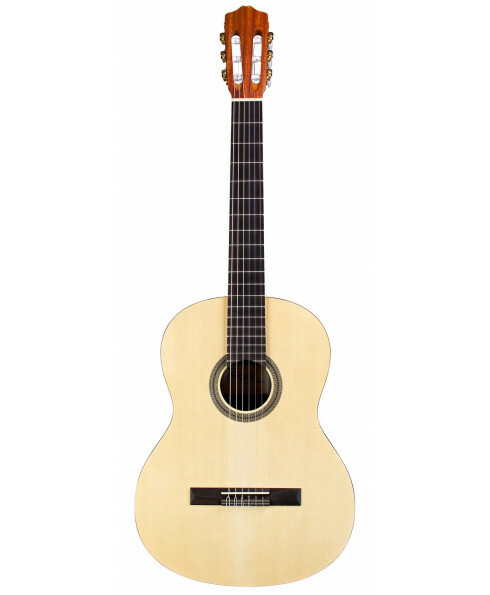 The Protégé by Córdoba C1M is the perfect nylon string guitar for students of all levels, and is perfectly at home in the classroom or at home. Comfortable and easy to play, it's a great first guitar at an affordable price.